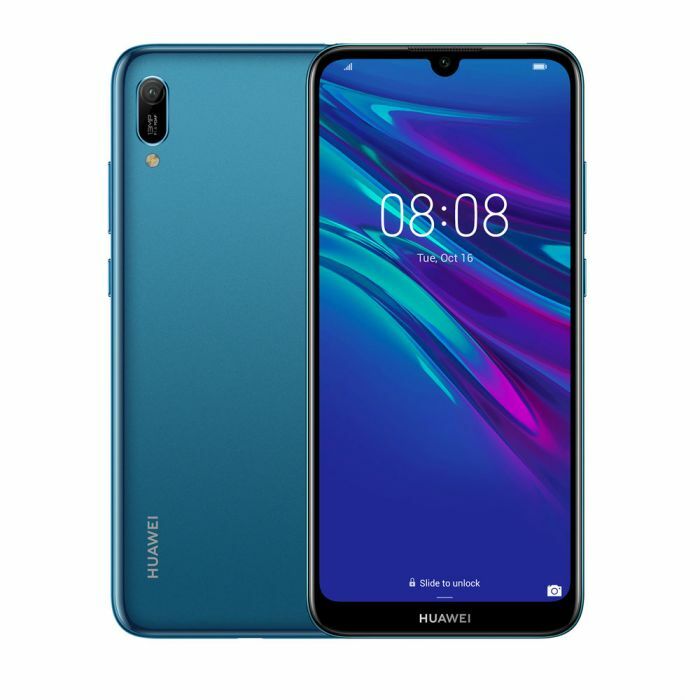 Huawei is on the trot of back to back smartphone launches as they launch the new Y6 Pro 2019 in Nepal. This is the second smartphone launch this month from the company, including the Y7 Pro 2019 a couple of weeks ago. Being an entry-level phone, the Y6 Pro ticks all boxes of basic features needed for day to day usage: a good design, efficient processor, decent cameras and battery. The phone has a big 6.09-inch IPS LCD display and a notch at the top. The dewdrop notch is less bothering than a usual notch and provides 19.5:9 aspect ratio. Inside, there’s MediaTek’s MT6761 chipset with 2.0GHz clock speed, 3GB RAM and 32GB internal storage. Thankfully the internal storage, if insufficient, is expandable up to 512GB. That’s enough for you to store your pictures and videos. Despite the plastic back, the Huawei Y6 Pro 2019 has a glaring look that can deceive anyone in a rightful way. Talking about the back, you get a single 13MP f/1.8 rear camera with PDAF and LED flash. The front sensor, which is 8MP(f/2.0), sits inside the small notch. Unlike Y7 Pro 2019, the Y6 Pro comes with an ok-ish battery with 3,020mAh capacity. Booting the phone is Android 9.0 Pie on top of EMUI 9 out of the box. 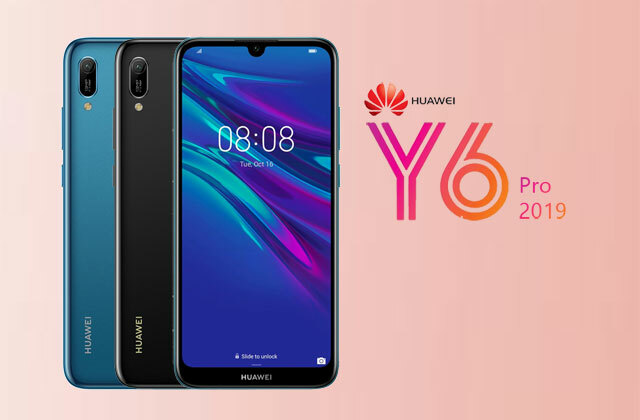 The Huawei Y6 Pro 2019 is available for Rs.16,790 in Nepal. The phone will be available through retailers located across Nepal, starting today.